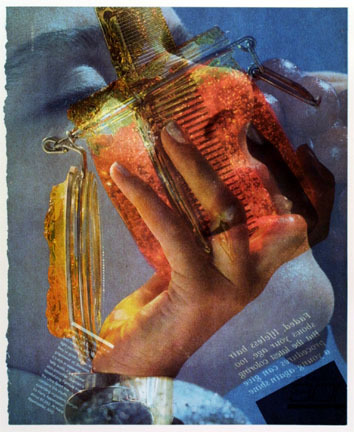 Robert Heinecken, who is perhaps best known for his assemblages of found images from torn magazine pages and for photographs containing familiar media iconography, continually redefined the role of photographer and perceptions of photography as an art medium. 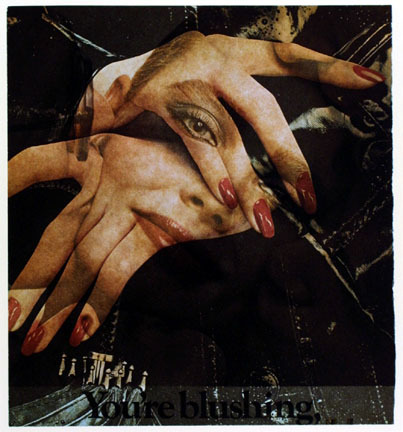 Trained in design, drawing, and printmaking, Heinecken's signature work incorporates public images (from magazines, newspapers, and television) and his own darkroom activity which changes the interpretation of the original images. 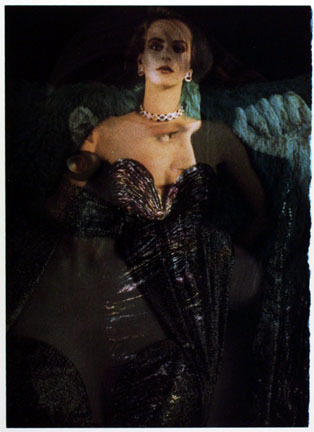 Though Heinecken is rarely behind the lens of a camera, his process is faithfully photographic. 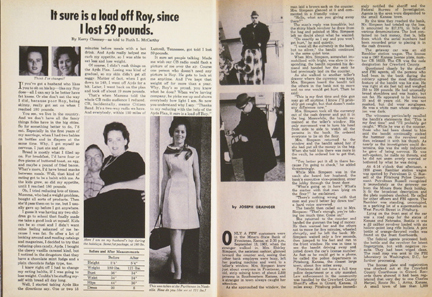 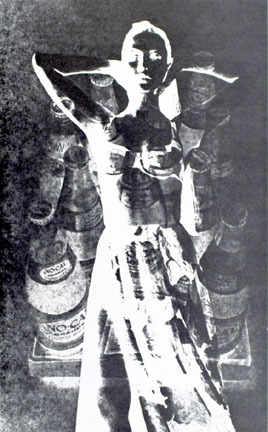 Yet he is often discussed less in terms of photography and more in terms of conceptual art. 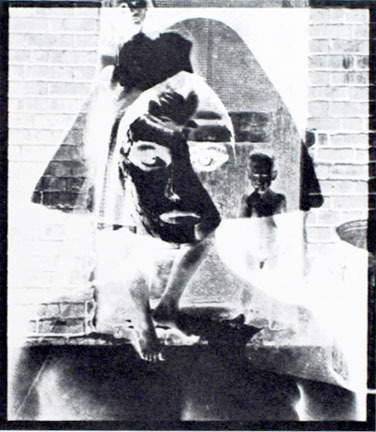 To put a name to Heinecken's unique combination of interests and technique, he was dubbed a "photographist" by philosopher and art critic Arthur C. Danto who described the responsibility of the modern artist as "creating art that functions in part as a philosophical reflection of its own nature." 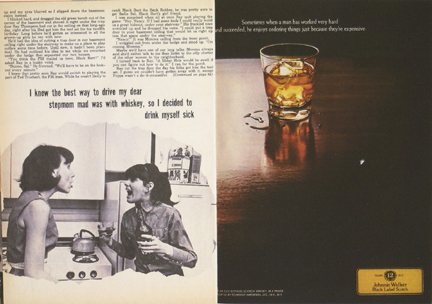 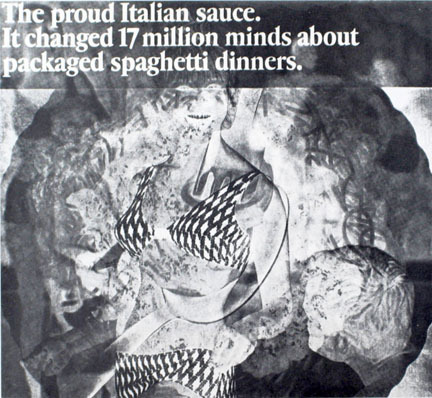 For the series "Recto/Verso," Heinecken manipulates advertising imagery, looking quite literally beneath its surface to create a social satire that highlights female sexuality and media messages. 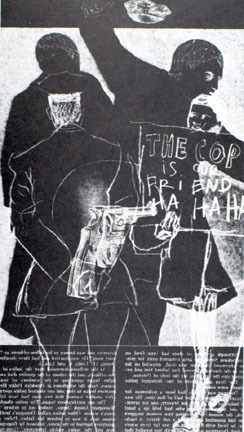 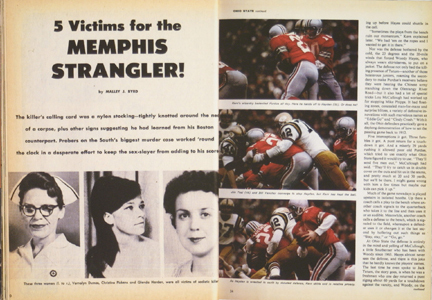 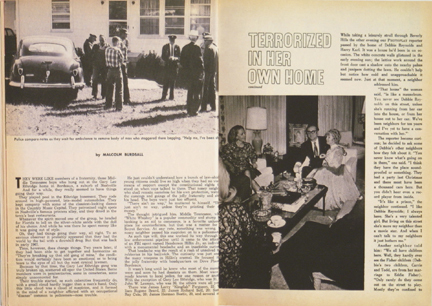 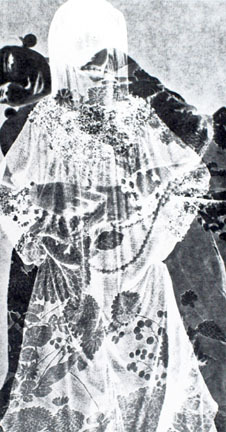 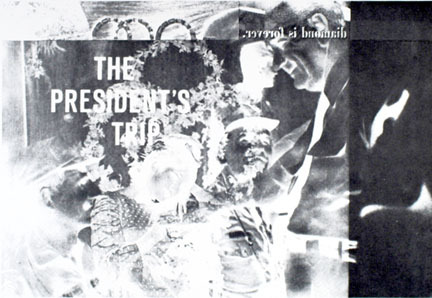 He uses his trademark method of contact printing, where a magazine page with images on either side is placed on light sensitive paper and exposed, front and back of the page (recto and verso) being burned into the final photograph at the same time. 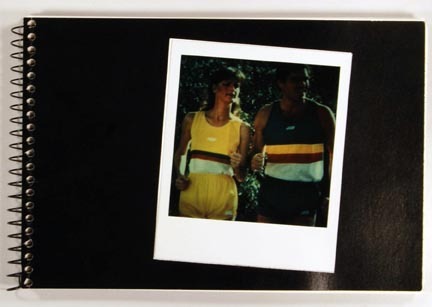 In all, the Recto/Verso portfolio contains twelve color Cibachrome photograms from the late 1980s, taken largely from commercial fashion photography. 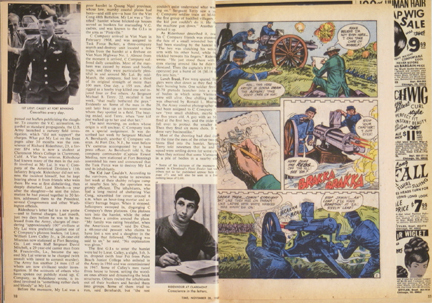 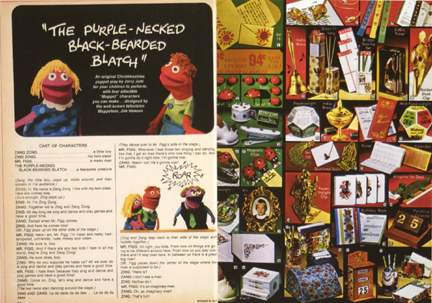 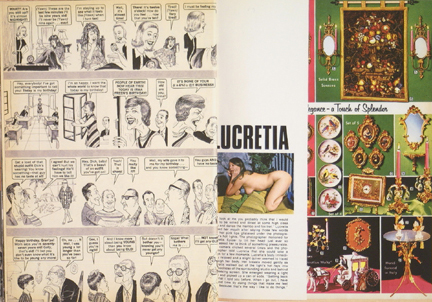 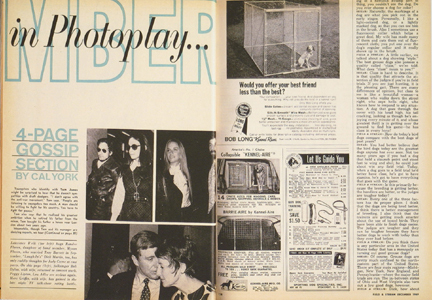 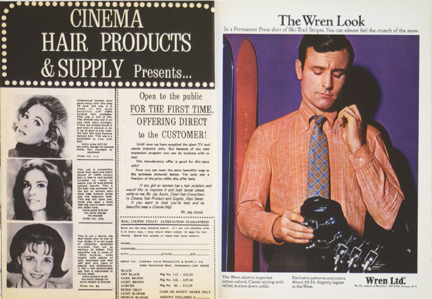 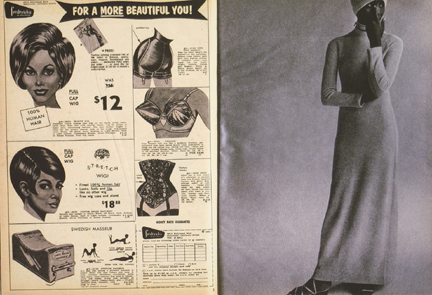 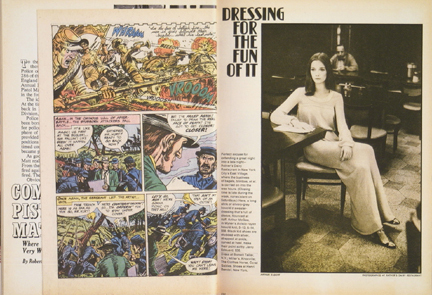 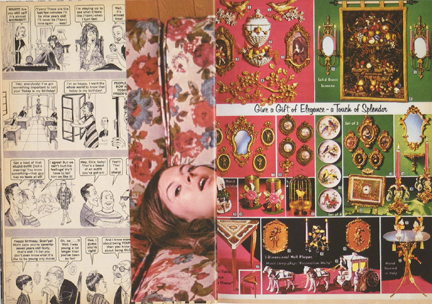 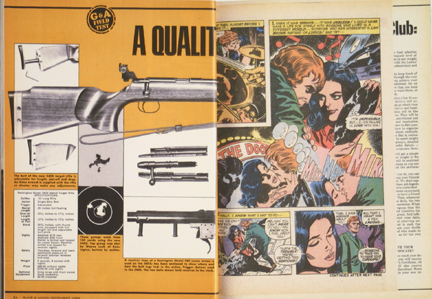 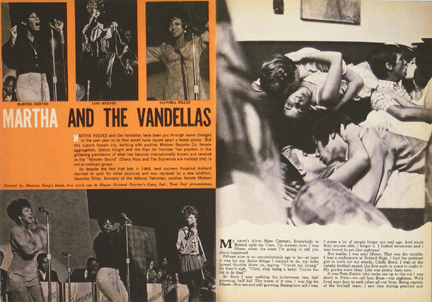 Models sunbathe or interact with various products, but the scenes become complicated and awkward when both sides of the page are visible simultaneously. 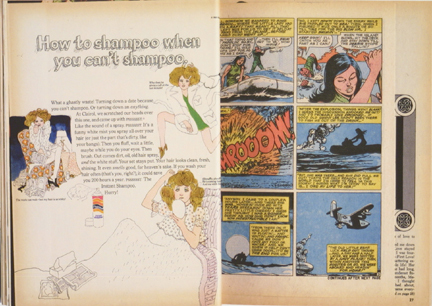 Sharply dressed women are splashed across the face with nail polish. 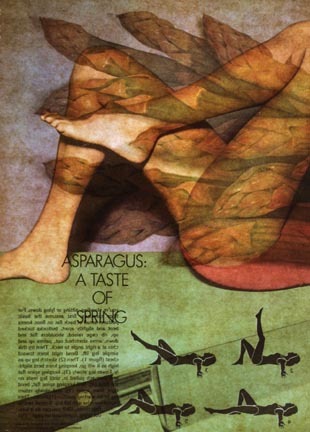 Legs are inexplicably intertwined with asparagus. 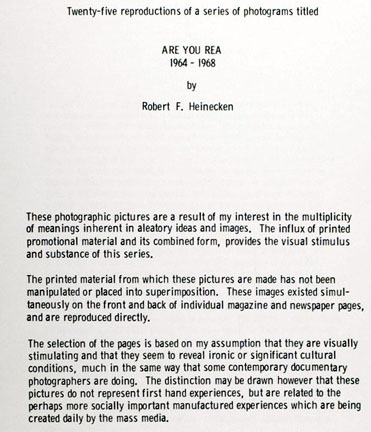 Heinecken plays with mixed messages and double-talk to confront us with images of vanity and consumption that reveal the construction and superficiality of media culture. 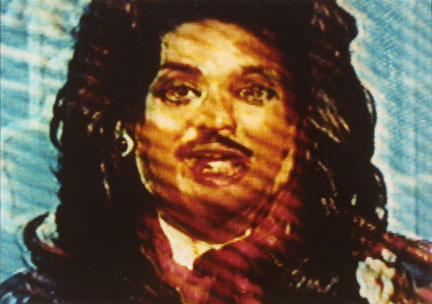 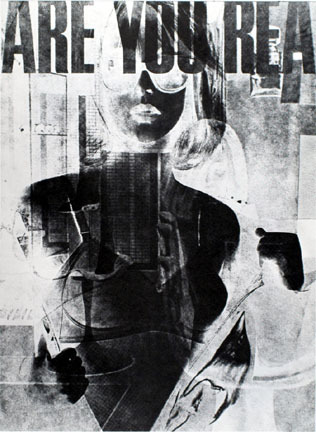 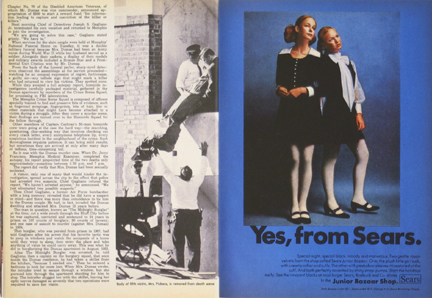 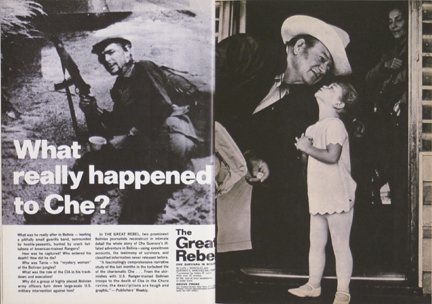 The series "Are You Rea" is perhaps Heinecken's most popular body of work. 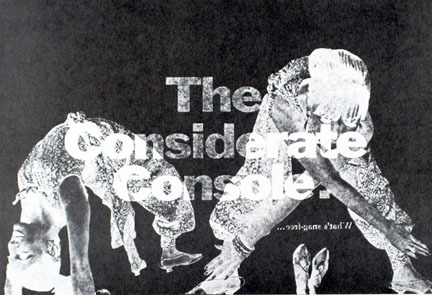 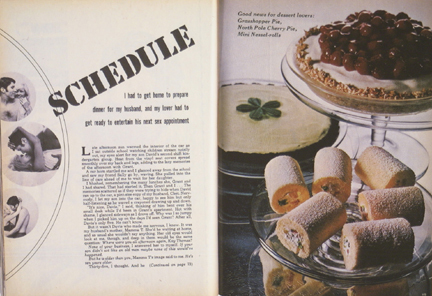 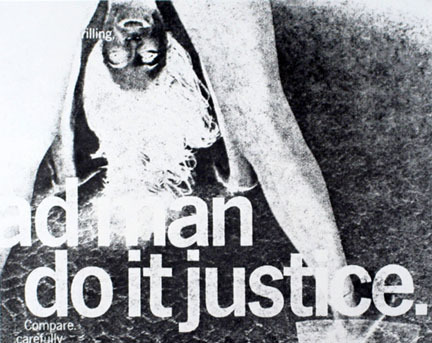 Its title comes from a headline text fragment in one member of the series, and was selected by Heinecken for the mirroring of letters in the words. 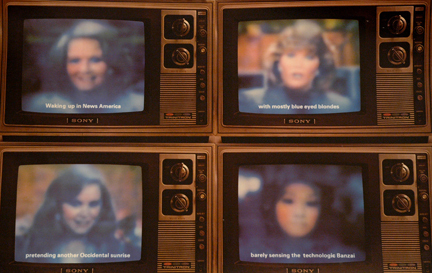 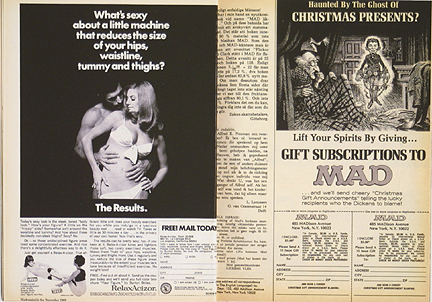 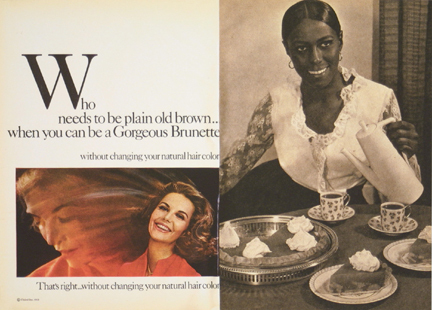 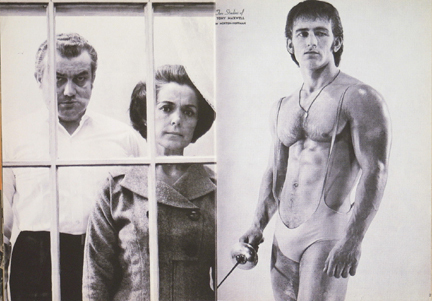 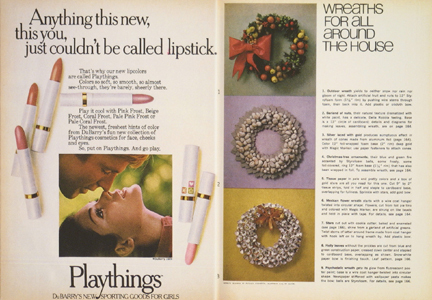 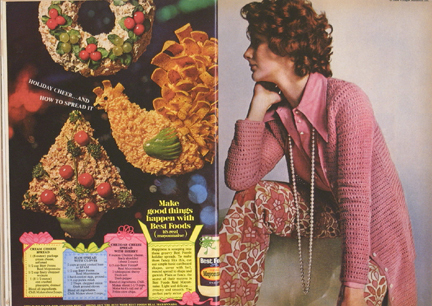 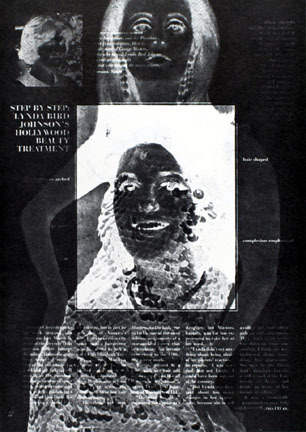 Made in the late 1960s, at a time when the public was being bombarded by the media's definitions of beauty, race, and gender, Heinecken challenged the viewer to question the source and validity of these social stereotypes. 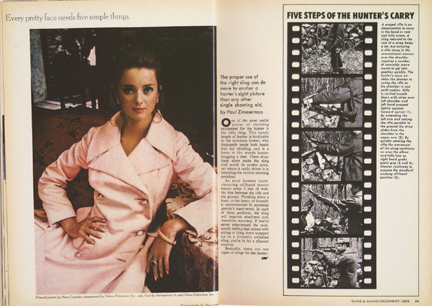 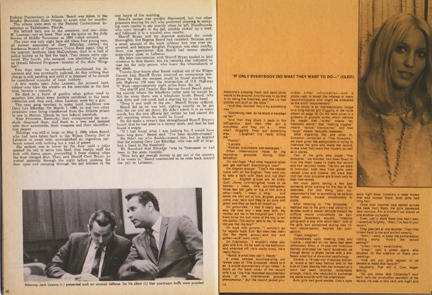 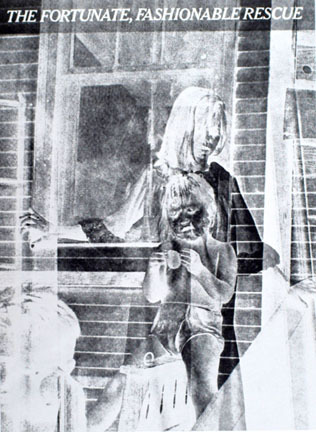 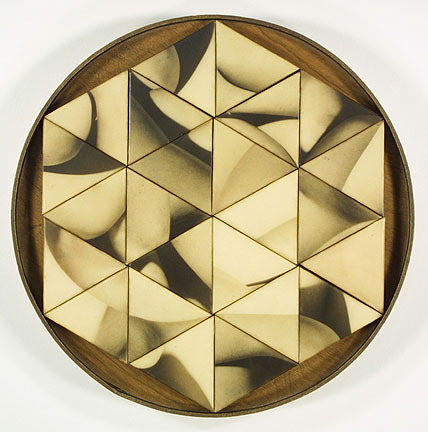 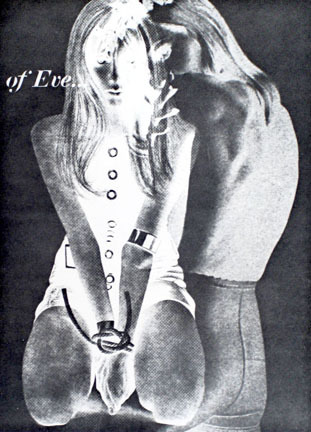 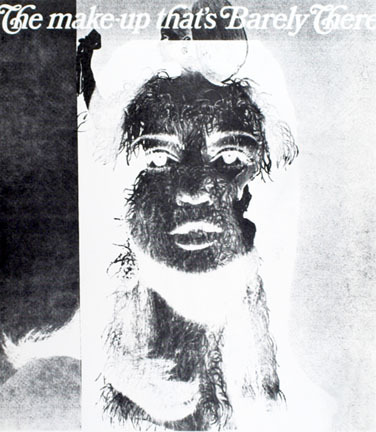 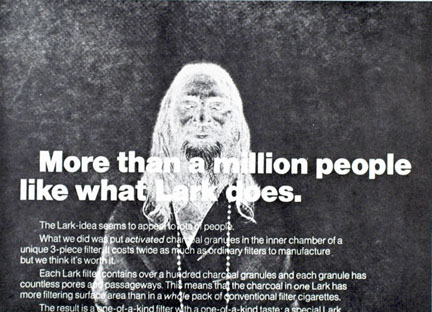 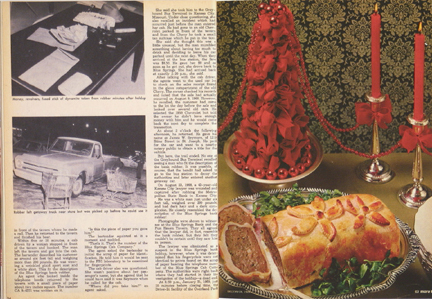 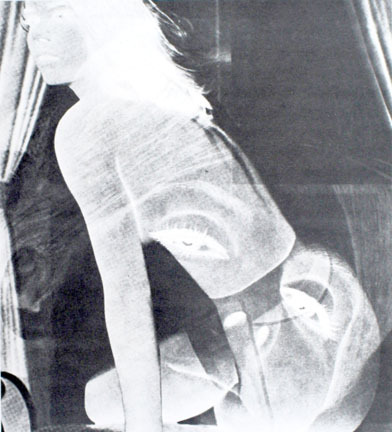 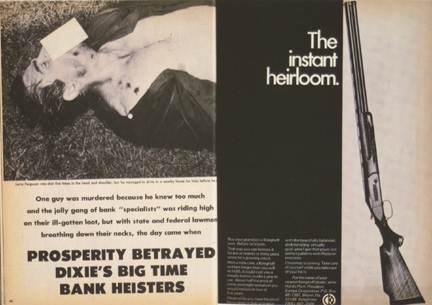 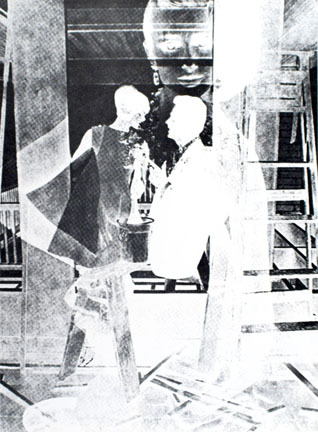 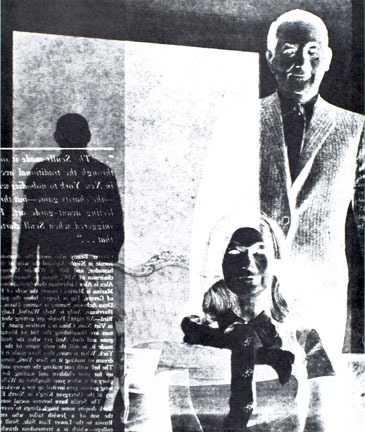 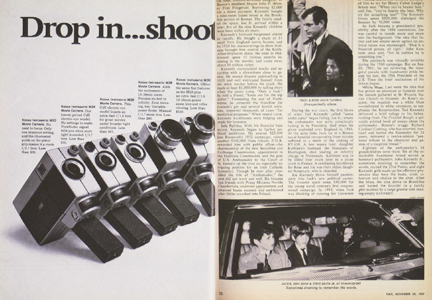 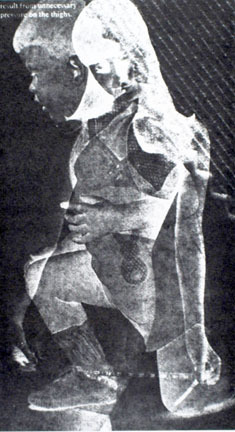 Early in his career, Heinecken began experimenting with photographs from appropriated magazine pages, carefully controlling light intensity and following the technique described above for the Recto/Verso pictures to make unified compositions from two sides of a single page. 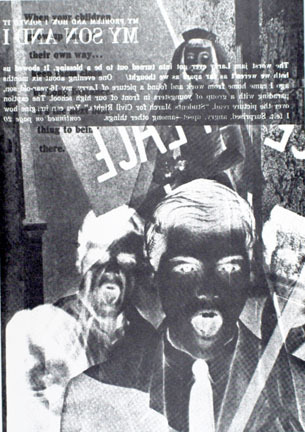 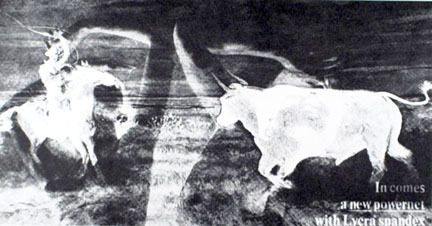 Unlike the later series, however, the process of the "Are You Rea" gelatin-silver prints inverts the tones of the original images to create negative images in black-and-white. 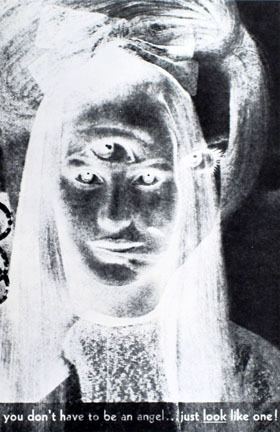 The effect reinforces the sensation that the images are familiar yet their meaning reversed. 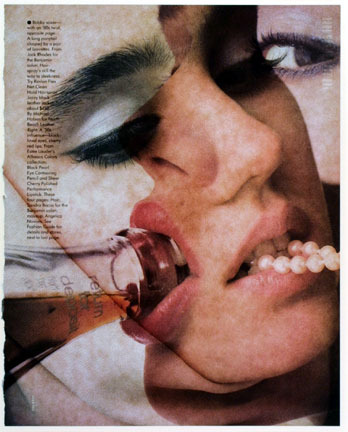 Where the magazines blindly push desire, Heinecken's images question it, investigate the duality of real circumstances and the unattainable standards we set. 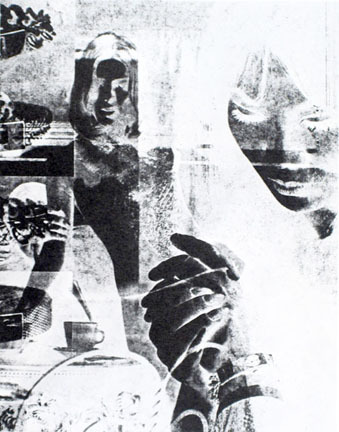 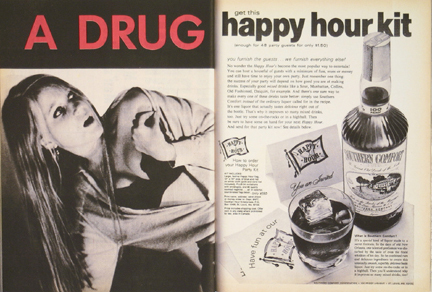 In a simple juxtaposition, Heinecken draws us in and simultaneously repulses us. 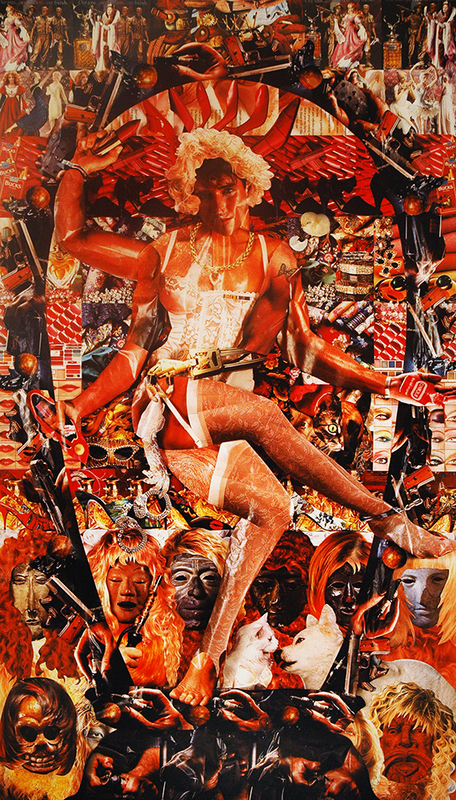 From the tangle of two scenes meshed together, the viewer extracts a clear perspective on the need to consume. 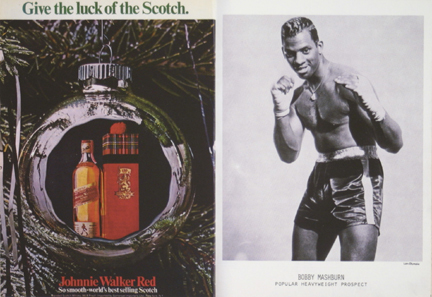 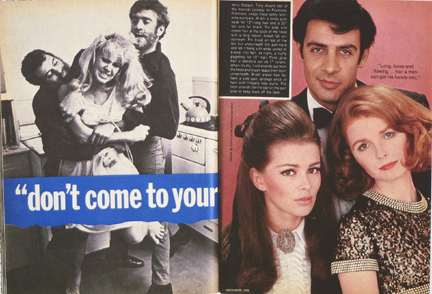 Robert Heinecken was born in Denver, Colorado on October 29, 1931. 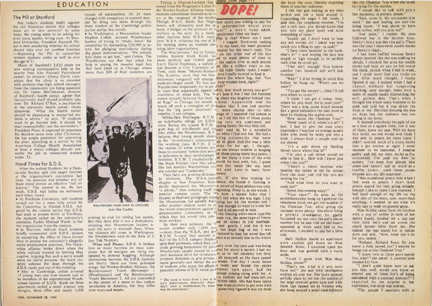 He began his education at Riverside Junior College in Riverside, California (1949-1951), was a fighter pilot in the U.S. Marine Corp from 1953-1957, and went on to study art at the University of California, Los Angeles, completing a BA (1959) and then an MA (1960). 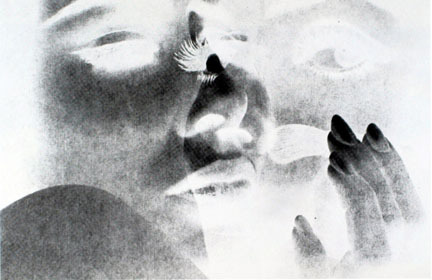 In 1964 he founded the graduate program for photography at UCLA, and retired from the institution in 1991. 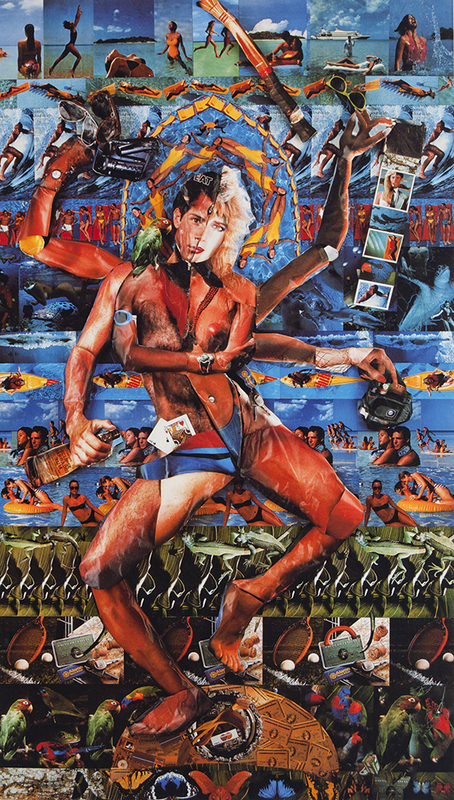 He received a Guggenheim Fellowship, a National Endowment for the Arts Individual Artists Grant, and Polaroid Corporation grants. 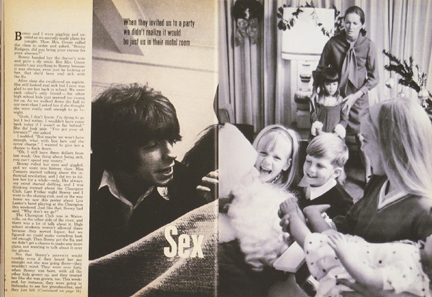 He died on May 18, 2006.